Early on in Prismata’s development (long before Kickstarter), our plan was to build all of Prismata’s single-player content into one massive story-driven campaign, where each mission would place the characters in a specific conflict relating to one overarching plot. 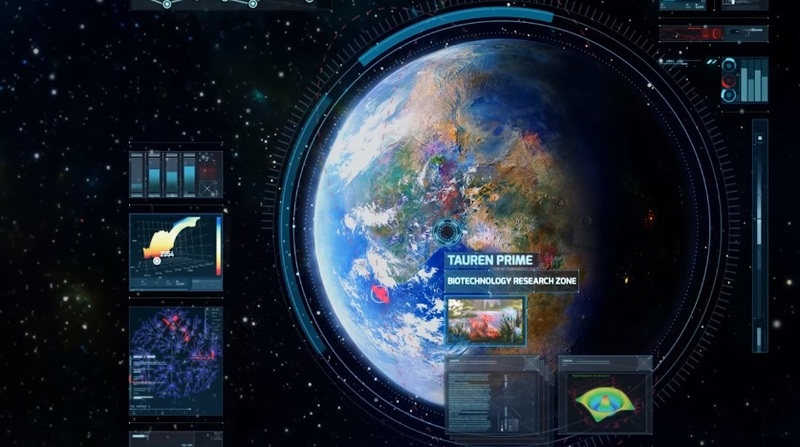 Essentially, the format would mimic that of the single-player campaigns found in most real-time strategy games. Hence, it became clear that we ought to have two categories of single player content—narrative-driven campaign content, and purely mechanical puzzle content. Indeed, this is what we’re doing. Both categories (campaign and puzzles) contain substantial free content, and we have plans for several paid content packs for both. On our Kickstarter page, we described them as “mission packs” and “puzzle packs”, but they might more accurately be called “campaign expansions” and “puzzle collections”. Wave clear missions: The goal is to survive against an onslaught of enemies that arrive over a series of future turns. Duels: 1v1 Prismata against an adversary, with various twists on the starting position, rules, and available units. Puzzle sequences: Defeat a series of enemies using a limited set of units. AI co-op missions: For example, defend your companion while she constructs an army of Shadowfangs. Boss fights: Much like the existing Vel’Kar mission, though some of them are much more involved. Of course, some campaign missions combine several of the ideas above, and many add completely game-changing new surprises! One other tidbit: originally, we had planned to include optional bonus objectives to provide additional challenge to players who wanted to find the very best solution to each mission. However, we found that we could create a much larger variety of difficult challenges by simply altering the missions themselves. Thus, the optional bonus objectives were scrapped, and there will instead be an alternate expert version of each mission. Each expert version has been adjusted to contain tougher enemies, fewer starting units for the player, fewer supplies, or all of the above! If you’ve played the existing combat training missions, you’ve probably come across missions like the Coffee Break challenges, Defense Tactics missions, and more difficult enigmas like Countdown and Thunderdeemer. In these non-traditional Prismata scenarios, the player has access to limited forces, few or no units available for purchase, and is tasked with the tricky challenge of defeating a few enemy units by employing high-level Prismata skills. Puzzle missions can take a variety of forms. Some focus heavily on strategic build planning, while others are chess-like and require precise tactical mastery. They also come in a variety of difficulties, from simple to mind-numbingly hard. Next week’s article will cover puzzles in a bit more depth. 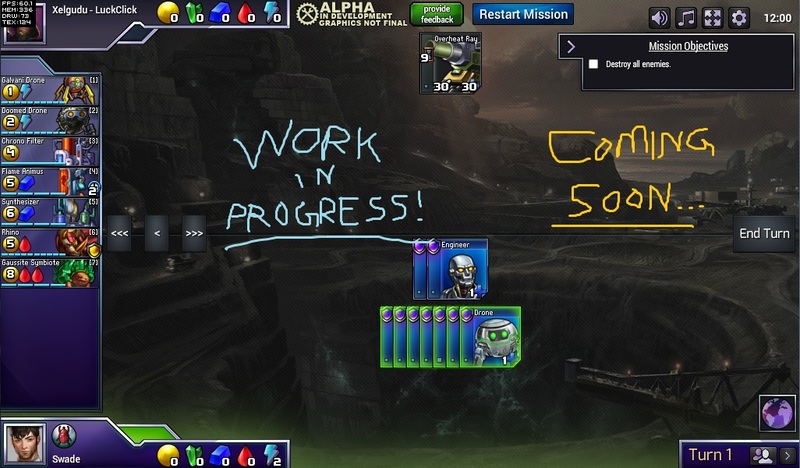 It will also unveil a few more free puzzle missions that we’ll be adding to the Prismata alpha. The first few tutorial missions in Combat Training are actually early versions of the first few campaign missions, minus the narrative bits. You’ll see them swapped out for the full campaign tutorial (with narrative included) close to our Steam release. Vel’Kar… well, as it turns out, Vel’kar is actually (mild spoiler) the first campaign boss, though we will be making some adjustments to the mission (including the addition of a new expert version, rebalanced for the new 8RRR Shadowfang). 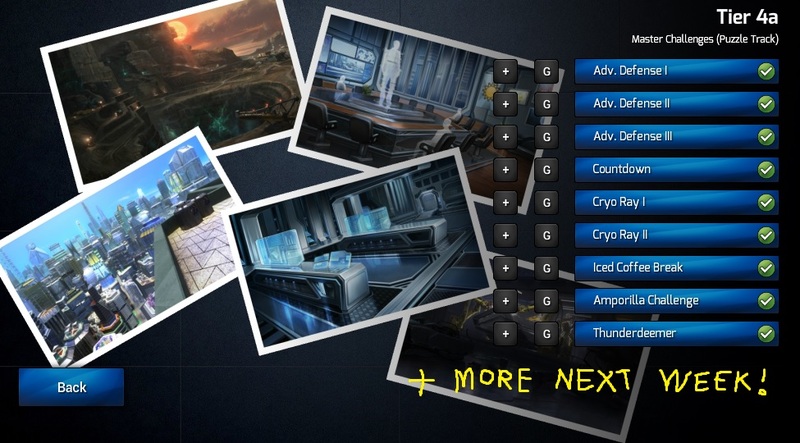 The existing puzzle missions will be reorganized into two free puzzle collections. The remaining “vs bot” challenges will be reorganized into a “bot ladder” aimed at preparing players for 1v1 Prismata ladder play. More details on that later! Stay tuned for another single player update next week! New free puzzle missions will be dropping then as well.